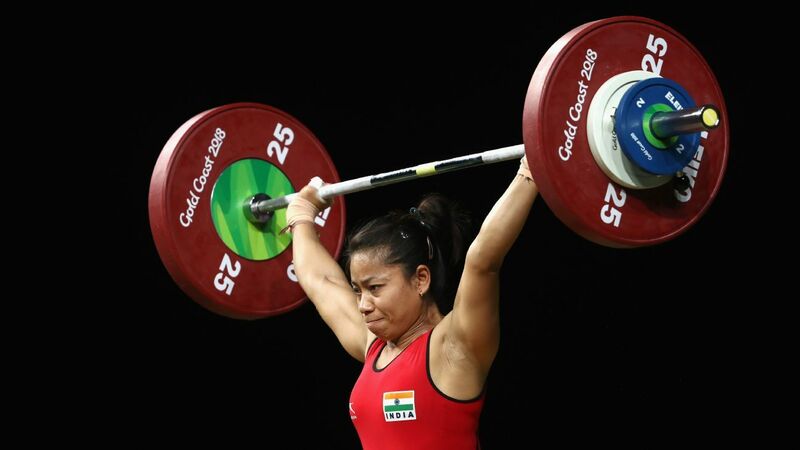 Sanjita, who won a gold in the women's 53kg category in the Gold Coast Games, tested positive for testosterone, and has been provisionally suspended. Some of the 11 African athletes who went missing during the Commonwealth Games have been given bridging visas to stay in Australia temporarily. We should build on the CWG results through media outreach, maybe a domestic league, and by warding off the challenge from esports. Gold Coast 2018 will forever be remembered for the smiling volunteers, the ruthless sun, and a beach drenched in blinding purple-gold lights. There was history to be made, and India did not disappoint. Twelve days, 218 athletes and 66 medals later, ESPN India staff members pick out their favourite moments from the 2018 Commonwealth Games in Gold Coast. Forget Manchester 2002 and Delhi 2010. What India achieved over the last week in Gold Coast easily trumps the rest, and it's not just because of the medals won. The standard of competition at the CWG is often lower than that found at the world level but a few Indian competitors showed they can be competitive at any stage. Lee Chong Wei spoke of the Commonwealth Games with finality and the 2020 Olympic Games with a tentative shake of the head. The gold he won in Gold Coast is probably one of the last medals for badminton's superstar trudging in his mid-30s. Twelve days of intense competition have drawn to a close on the idyllic Gold Coast, with Australia regaining its Commonwealth dominance. Saina Nehwal reflects on her big win against PV Sindhu as she became the first Indian woman to win two golds in the women's singles event at Commonwealth Games. New Zealand created history on Sunday by sweeping the Commonwealth Games sevens gold medals. England has upset Australia 52-51 to win gold in a massive netball boilover at the Commonwealth Games. Australia are Commonwealth Games champions in men's basketball, thumping Canada 87-47 in Sunday's gold medal match on the Gold Coast. GOLDOC CEO Mark Peters confirmed an investigation is underway into the medical response for Scotland marathon runner Callum Hawkins after he collapsed while leading the men's marathon on the final day of the Commonwealth Games. Australian Michael Shelley won the gold medal in a dramatic men's marathon at the Gold Coast Commonwealth Games after Scottish leader Callum Hawkins collapsed in the gutter at the 40km mark. Saina Nehwal became the first Indian to win two singles golds at the Commonwealth Games after defeating PV Sindhu in straight games in the final, while Kidambi Srikanth won silver after losing to Lee Chong Wei in three games. Australian Madison de Rozario has won her second gold medal of the Gold Coast Commonwealth Games, taking out the women's wheelchair marathon. Australian Kurt Fearnley has won the gold medal in the men's wheelchair marathon at the Gold Coast Commonwealth Games.